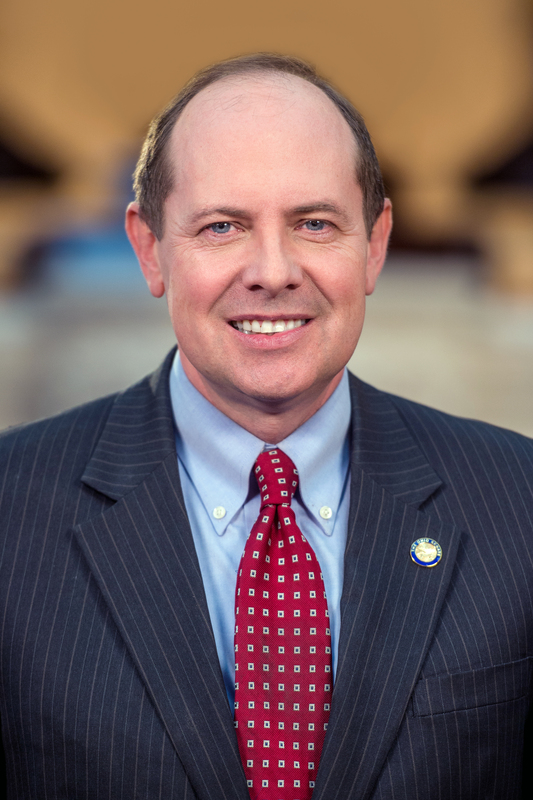 Ensuring that the cost of insurance is affordable for all Ohioans is a top priority for Senator Hottinger in his role as Chairman of the Senate Insurance and Financial Institutions Committee. Senator Hottinger has made job creation a top priority during his time in the legislature. He has received the NFIB "Guardian of Small Business" award for his efforts. Senator Hottinger is a lifelong resident of Newark where he and his wife raised their three daughters and are active members of the community.